I've been working on a huge project. Helping to coordinate a major conference has been something I've wanted to do for a very long time. I had thought multiple times about volunteering in the past but I convinced myself I didn't have time because of my 9-5 job. 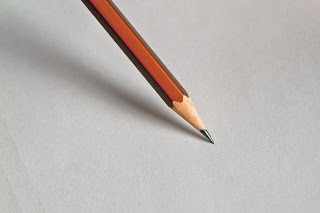 2015, three years into my career as a freelance writer, is a new year and its time to put my passions into action. 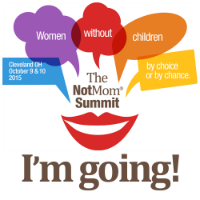 This year I am assisting the managing editor and founder of The NotMom with the first ever NotMom Summit in Cleveland Ohio. My primary role so far has been contacting potential speakers. It has been wonderful. I've spoken to the agents of some pretty big names - who will hopefully be revealed soon! I am so fortunate and so grateful that this is my life. Today, I find myself in a position I always hoped for but never imagined I would be in. I am working closely with Karen to make this dream come true for both of us. 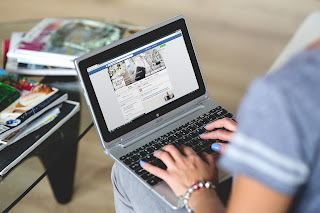 I’ve been diligently contacting people over the last several months and am happy to say I have managed to book some great speakers, like Amy Blackstone, Marianne Kilkenny, and Christy Goldstein. You can read about all of them and more on the Summit page.